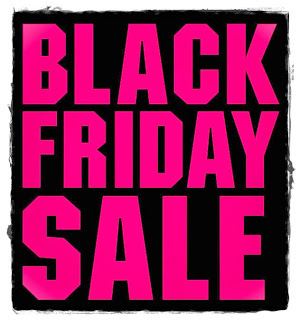 Sugarplum Garters: Black Friday Sale!!! 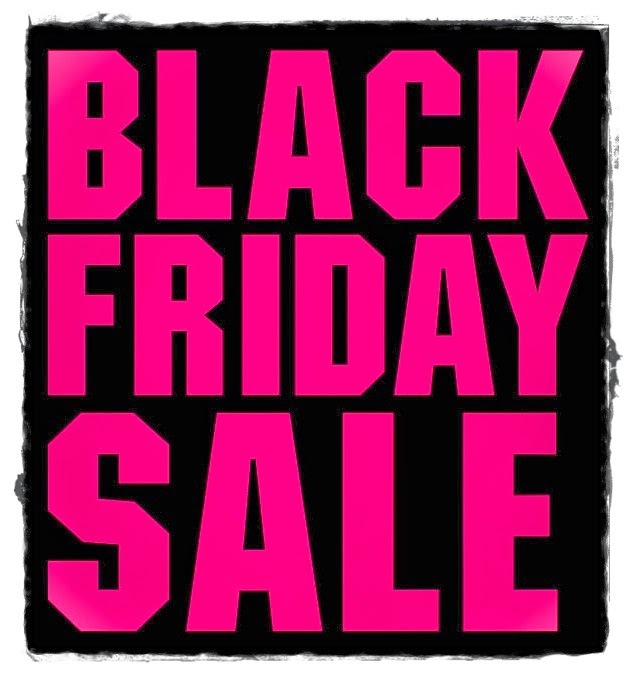 My Black Friday sale is in full swing! Use coupon code "BLFRI13" to receive 25% off your entire purchase!! !